Shel Turtle Buddy with his gorgeous minky soft shell and iridescent green black eyes peeking out at you is one irresistible guy. Who says you can't hug a turtle! 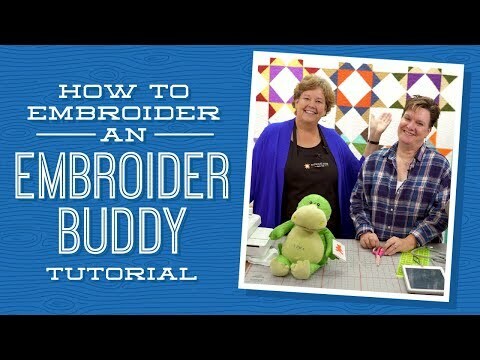 Self-contained stuffing pods for the head and belly are removable through a hidden zipper on the bottom of the turtle making hooping and embroidery easy on an embroidery machine.